Ethan has shown an increased interest in numbers with questions like “How do you count to 15?”, “What number is this Mommy?” and “How many is 5?”. When Learning Resources offered to let Ethan review the board game Counting Cookies I jumped at the chance. 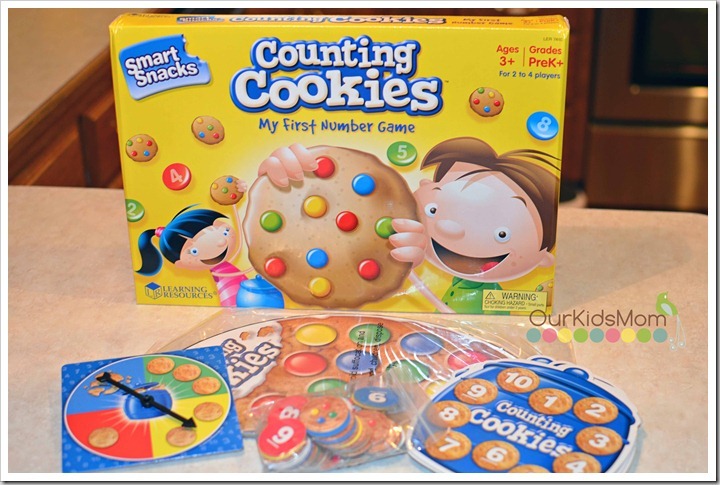 Counting Cookies is a fast-paced early board game teaches number-sense skills. It didn’t take very long for Ethan to catch on to the simple instructions. We have been playing using the cookies with the numbers facing up. He has to match the number on the cookie with the number on the spaces in the cookie jar. We will continue playing this way until Ethan masters number recognition. When he has that down, flipping the cookies over is the next step. That side of the cookie has dot patterns for the children to count and fill their cookie jar. Ethan enjoys playing this game because (1) it is fast paced and doesn’t drag on (his attention span wouldn’t allow him to focus for too long) and (2) he shows a great deal of pride when he recognizes a number he struggled with before. I enjoy the game for the exact same reasons. I’m inspired by teaching my grandchildren responsibility in things such as recycling and the importance of it. As a child I didn’t get to experience a lot, learn outside of traditional education, and quite frankly, I had to discover things on my own but later than most. I am inspired to teach, explore and promote different ways of learning with my children, expanding their knowledge, encouraging experiences and enabling them to have experiences!!! I’m inspired to teach my kids to explore the world around them and to learn how to take care of themselves and try our best to be green. I am inspired to help them be creative, explore and ask questions. My kids would love this game! So many fun things to help kids learn and grow. Great opportunities to teach children about tking care of our environment. 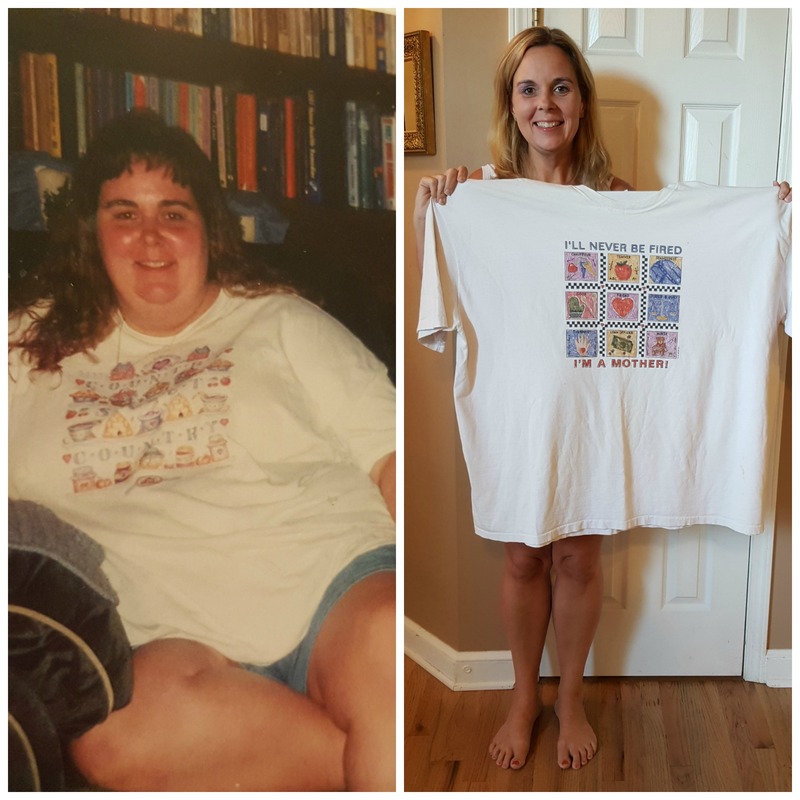 I entered the Funky Fluff Fall festival giveaway! I am inspired to teach my child how to be productive and make the world a better place by recycling and reusing items in the home for other uses! I entered the ReadyBright Emergency Power Lighting Outage system giveaway. would love this for my little guy! we teach our kids to be resourceful, recycyle, plant gardens, etc. We don’t buy much retail, we prefer yard sales, thrift stores, etc to keep things out of landfills. I am inspired to teach my children to be creative. I’m inspired to give my son the best start through play! I’m inspired to live a better life with being kind, compassionate and aware of my environment. I am inspired to live better so my children are better people! We teach by example so I am constantly aware of my behavior and attitude. I’m inspired to live a better life to show a good example to my daughter. I visited the Learning Resource’s Website. I am a hospice volunteer. This inspires me to live my best life while caring for others at the end of theirs. Entered color splash, neato, and step2 wagon. I’m inspired to provide educational toys for my grandson. Learning Resources is great. Kids learn while having fun! I entered the giveaways for: Step 2 Wagon with canopy, Walmart, Chuggington Train Set and Toy story bath toys. I am inspired to live a better life by my daughter. I want to live a good long life to see her grow up. Entered Neato, Step2 wagon, and color splash giveaways. I entered the giveaways for Ready Bright Emergency Lighting and Chuggington’s Icy Escapades. I try to expose my children to all sorts of learning experiences. I love to teach the kids about recycling and helping our planet. It’s always nice when I hear them talking to other kids about it and showing them what they should be doing too. Im inspired because it makes teaching look fun! Entered Neato, Step2 wagon, and color splash. I want to teach my daughter to explore the world around her. Entered Neato, Step2 Canopy Wagon, and Color Splash. I’m inspired to give my children the play resources they need to succeed! I like the new sprouts play food! Their Fix-It Tool set would be perfect for my boys! I like the Gingerbread shape sorter! My nephew would love it! I like that they make it easier for grandparents to shop by having everything listed as grade/age appropriate. Entered the Britax Advocate 70 G3 Convertible Car Seat giveaway. Entered Mattel’s Color Splash Boat & Buddies giveaway. 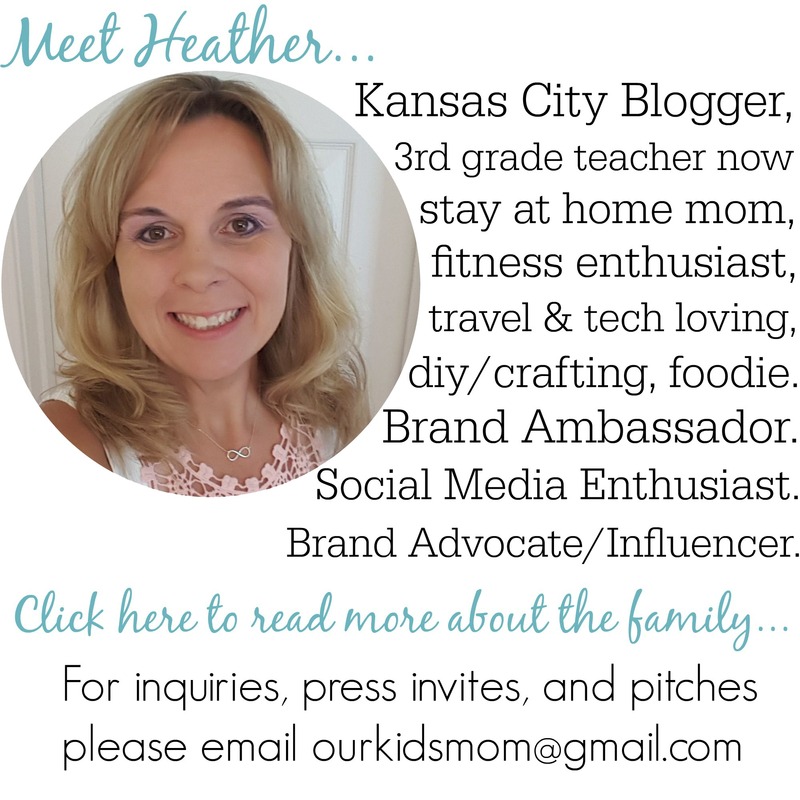 Entered the Kiddy City ‘n Move Stroller giveaway. Entered the ReadyBright Home Starter Kit giveaway. Entered the WalMart GC/Jackson White Family Law giveaway. 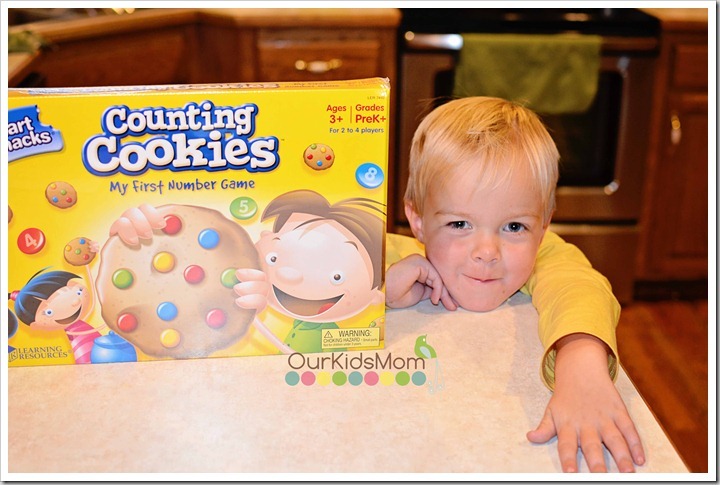 I love the counting cookies game, I know my toddler would too! I also like the Where is Howie’s Owie?™ game. Entered Neato, Step2 Wagon, Color Splash, and Britax giveaways. I love the little pretend tool kit! I like the Planet Quest game. I want the GeoSafari ® Light Writer! I like the froggy game, it would really help my little one count. i like the Candy Construction Set. I try to inspire to learn at least one new word a day and one new experience a day. 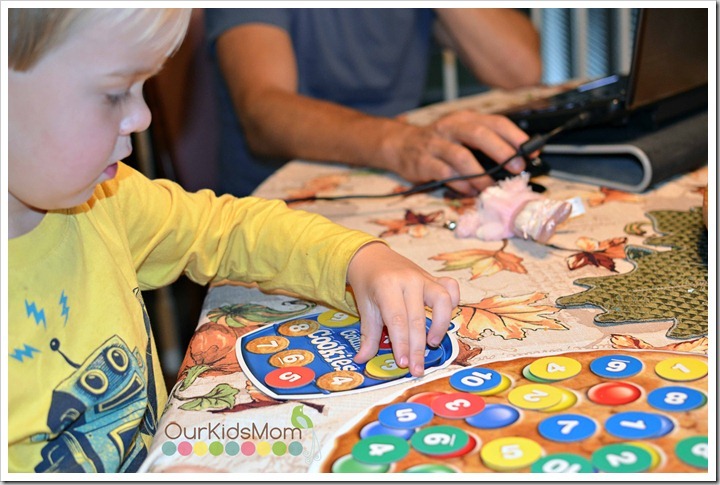 I’d love to get the math mat to work on numbers with my son. I really want hot dots. I want the Gears! Gears! Gears! Super Set. I like the Pretend and Play Cash Register. My boys would love the teaching cash register! I really liked the idea of the tactile set Ruff’s House Teaching Tactile Set . I learned they have a store just close by our home in MN! Awesome! I learnd there are a lot of great educational toys! And they look fun too! What a treat Fun learning toys !!! Gears! Gears! Gears!® Super Set is something my kids would love. 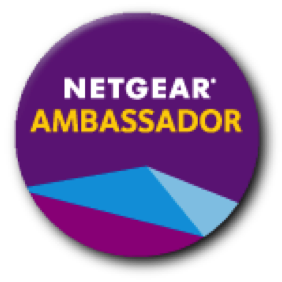 the GeoSafari ® Talking Globe®! I love this site! We order things all the time. One thing I think is super cute is the Froggy Feeding Frenzy. My little kids would adore it.